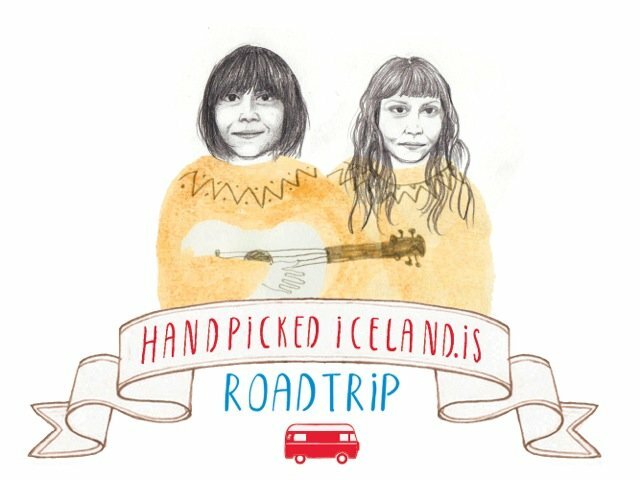 We started four years ago collecting special places around Iceland and created a cute little hand drawn maps called HandPicked Iceland which now include: eat & sleep, shop & play, kids & culture and Reykjavík city. 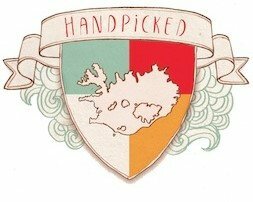 We are the only publication in Iceland that hand-pick places based on what we would personally recommend to our best friends. We make sure the visitor finds a nice blend of local, unique, green and fun experiences. So if they have the HandPicked map in their hand it´s like having a „local“ friend in Iceland telling them where to go and what to do. The map is distributed free throughout the country and in all the locations that are on the map. Slow is our thing and the maps have developed on its own pace, but this summer we are taking on new adventures! 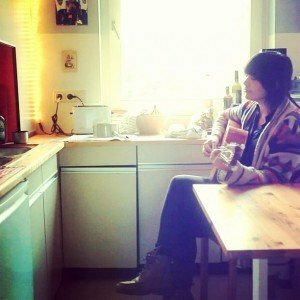 We have been working on this website and are finishing an app for the teckies out there and finally we are planing the first HandPicked road trip! 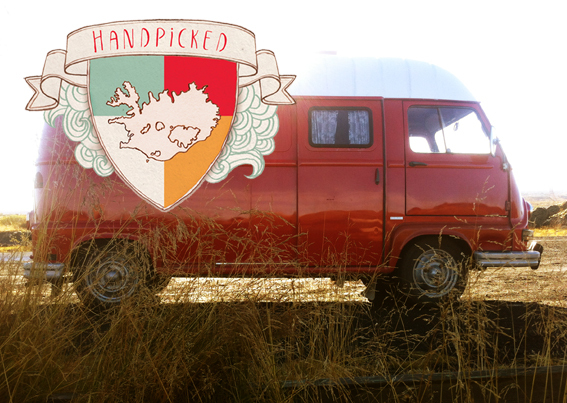 After finding the perfect car for the HandPicked trip we advertised for an adventures team to take it on a road trip. We had many beautiful applications and ended up choosing two amazing women to go on the trip. They are the wonderful artist Lay Low and her partner Agnes who startet the trip yesterday and ended last night with a pop-up concert @ Ensku Húsin where they stayed the night. The don´t know where they are going, but do know that they will end @ Rauðarsandur festival 5 days later, where Lay Low is playing a concert on saturday night. All they have to do is travel slowly with a smile, enjoy and share it with the rest of us! Follow them by clicking the links!